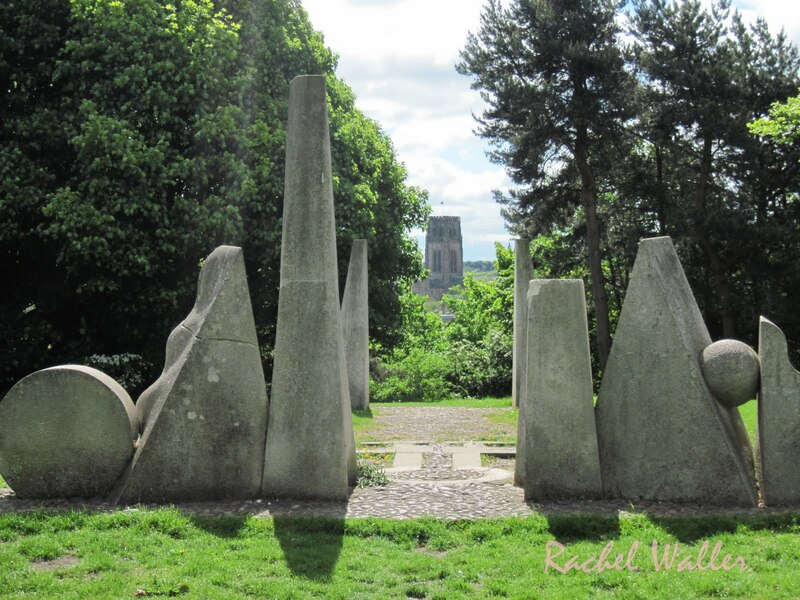 Wharton Park occupies 4.3 hectares of land within the Durham City Conservation Area and a successful Heritage lottery fund (HLF) bid for funding has led to a much needed restoration. 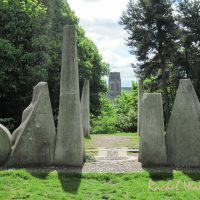 the area, which became known as the people’s park, was first opened to the public in 1858 and was the first Durham Miner’s Gala in 1871. 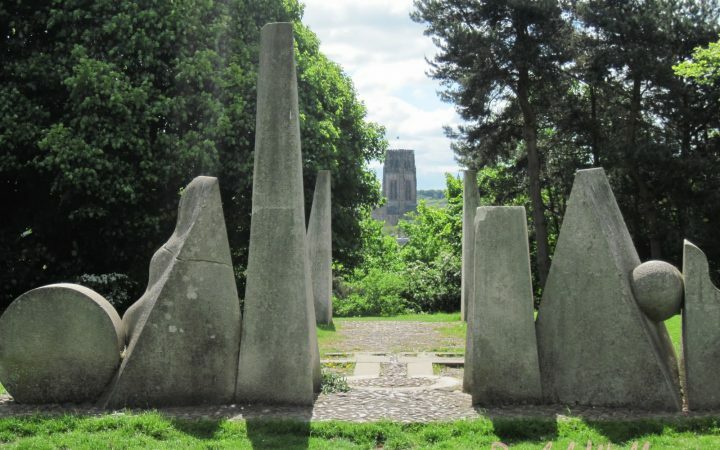 The project will allow the renovations of the park to include: the creation of a new heritage centre and café; new play and fitness arenas; development of a new events and activities programme; and restoration of existing features of the park including the amphitheatre and battlements.